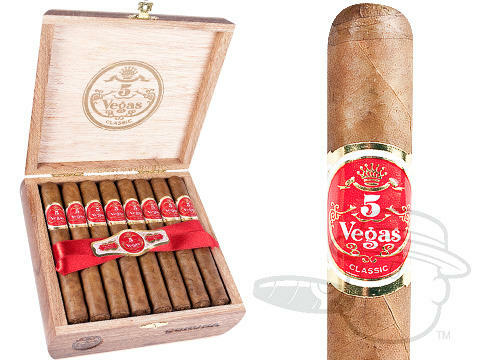 5 Vegas Classic cigars made their original debut during the Cigar Boom of the 1990’s, and cigar lovers have sought them out ever since. 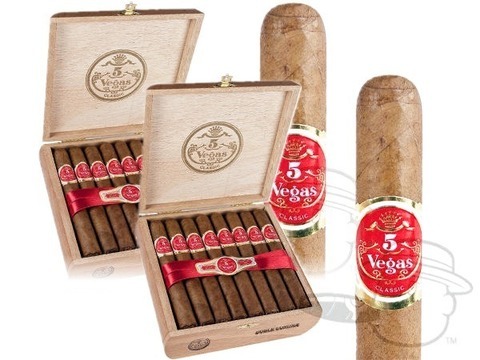 These smooth Nicaraguan-made cigars combine an Indonesian Sumatra wrapper leaf, Nicaraguan binder, and filler from the Dominican Republic to bring you a balanced smoke with notes of cocoa, earth, and black pepper. 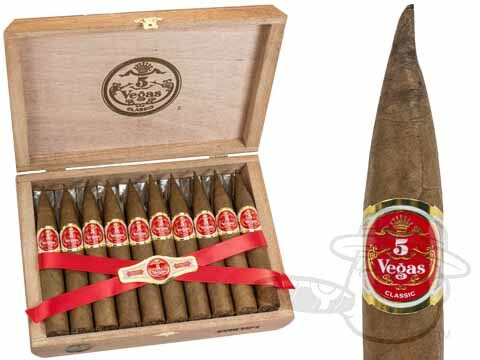 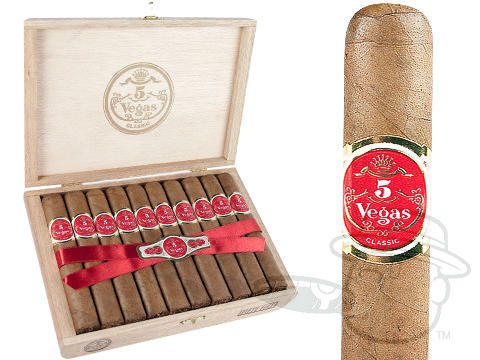 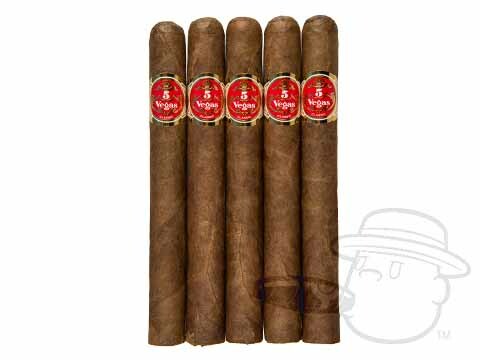 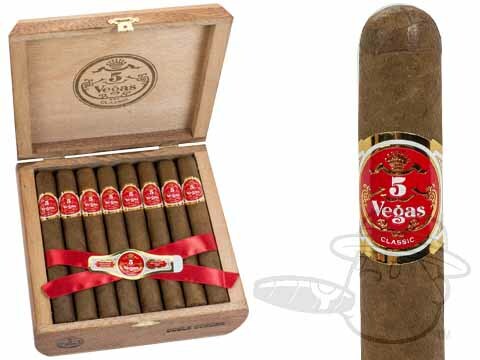 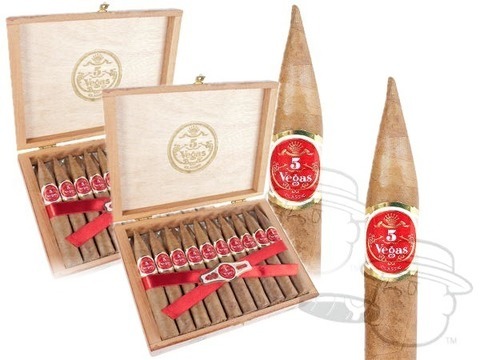 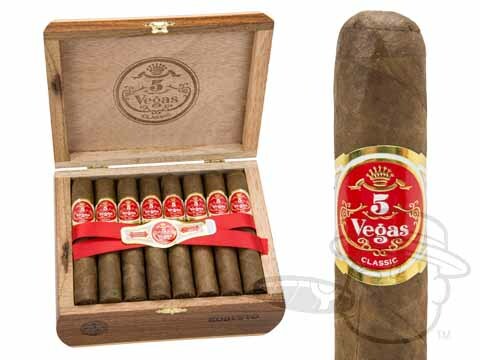 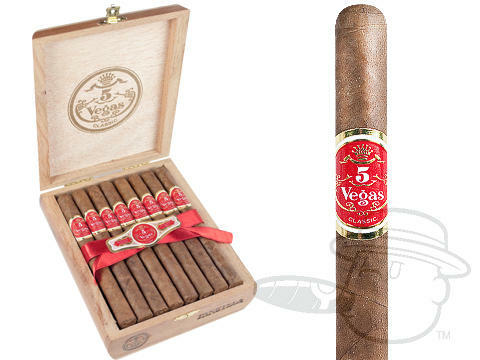 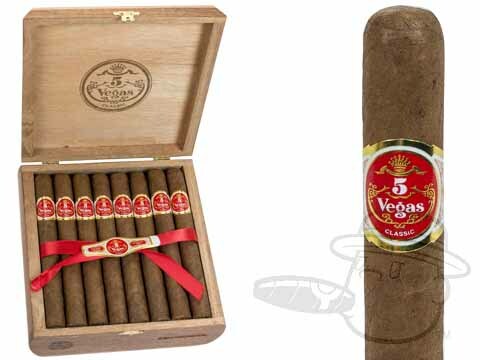 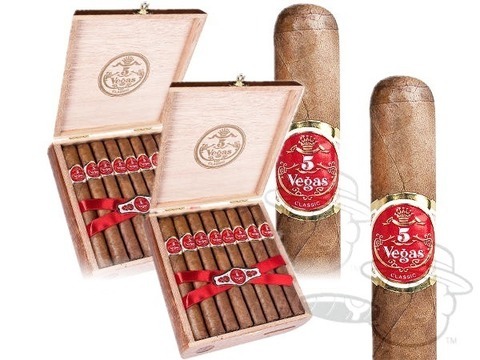 Highly praised by Cigar Aficionado, 5 Vegas Classic cigars boast big, satisfying flavor at a reasonable price.